Human body is sensitive to so many things. Be it the climate or be it the surroundings. It reacts to each and everything. Similarly, human mind is also sensitive. It reacts to almost everything. If sensations ask it to be happy on seeing a rose then it is the same sensation that makes him fear a snake beneath. There are many things around us that can make us happy and so are there several things that can scare the crow out of us. There are several reasons for being scared of things around us. Sometimes it is the incidents that have taken place in the past and other times it comes natural. We have no clue why certain things make us afraid but the fact is that we are scared. Here is a list of Top 10 Most Common Type Of PhobiasThat People Have. Having a look at the world from immense height may be thrilling for you but it might be scary for the others. Having a dive in the water may pleasure you but it scare the others. 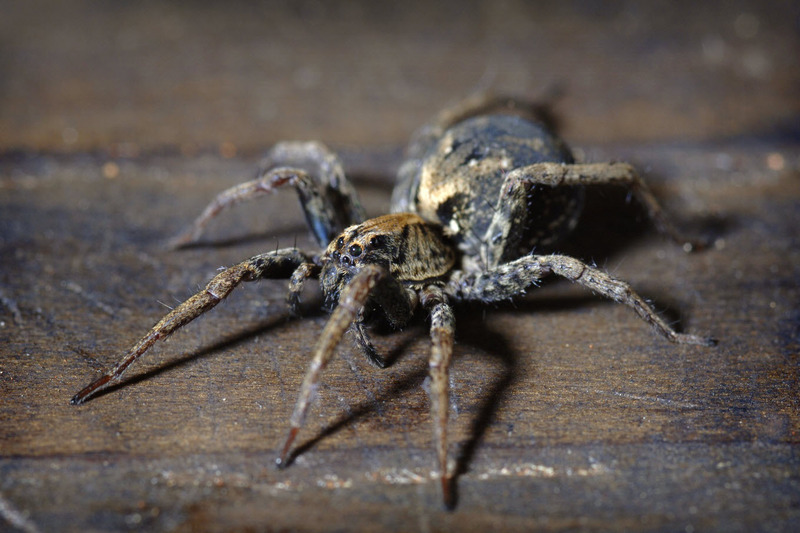 Phobias are more common in women as compared to the men but yes, it is there in both the genders. You might be surprised as to when these actually develop in you and when you realize the same. Usually it is during the childhood or adolescence that these emerge and drags into the adulthood. There are different evolutionary and behavioral theories that have been put forth to explain the same. You however will be glad to know that these can be treated to a great extent using the cognitive and behavioral therapy techniques and medication. Now the question arise what exactly do people fear? What all phobias are people suffering from around the world? People who are scared of thunder and lightning are the ones who are suffering from Astraphobia . they have totally a diverse type of reaction to the weather changes that surrounds them. The basic symptoms are shaking, rapid heart rate, and increased respiration. People suffering from this phobia can go to any lengths to find a place to hide when they encounter thunder or lightning storm. 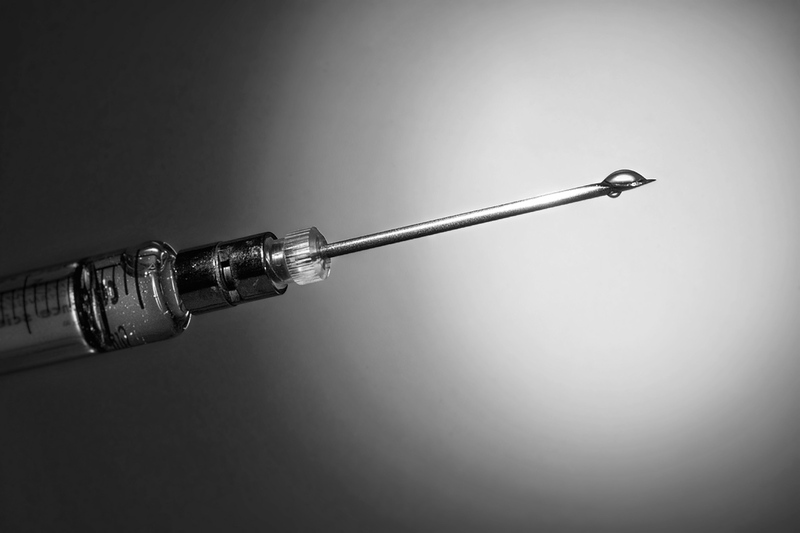 Trypanophobia is the fear of injections. People who have such phobia tends t even avoid the medical treatments and also the doctors. It is very hard to treat such a phobia, the only thing that can be of some help is the distraction. Such people also suffer from some sort of physical or dental ailment that needs attention. Snake is another species that is a matter of fear for many. The fear of snakes is termed as Ophidiophobia. One of the reason for fearing the snakes might be that they are poisons and as our ancestors say that longer you live if you avoid contact with these. This can also be a result of your ancestor being scared of the same. It implies that t might be inherited. Social phobia is the fear of society as you can say in simple words. In such a case people tend to avoid events, places, and people. These are basically those events, places, and people that are more likely to trigger an anxiety attack. 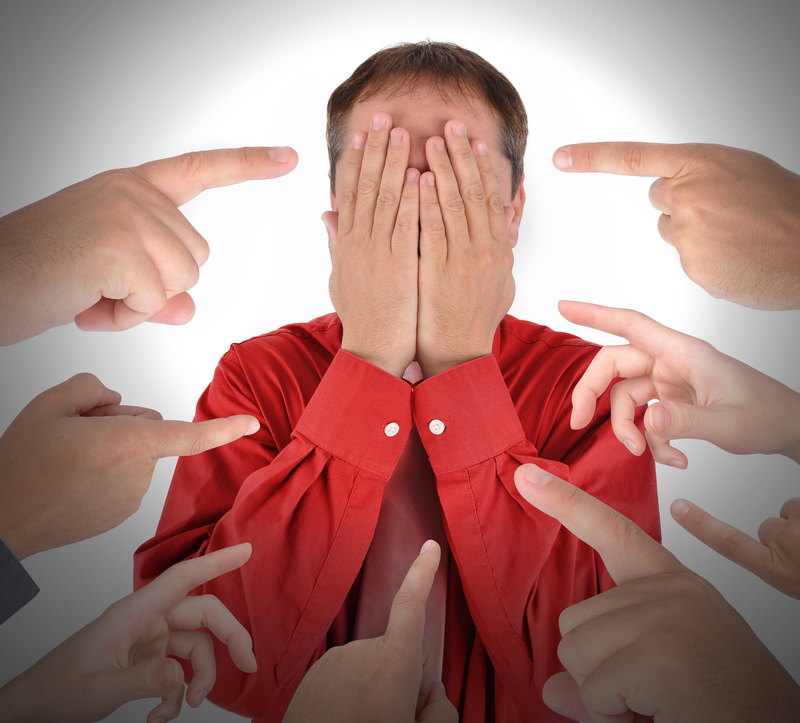 People fear being noticed, watched or humiliated in front of others. Other in the category is the fear of public speaking. One who is afraid of the height is said to be Acrophobic. A lot of people suffer from this fear. People who have this phobia tend to avoid going even to the bridges, towers, or tall buildings. It can result from some sort of a traumatic experience. Also it can be a result of adaptation to an environment where height is supposed to pose a threat. In such a case, any encounter with height can result in panic attacks and also give birth to the avoidance behaviors. Agoraphobia is the fear of being alone. Alone in the circumstances where escaping may be tough. 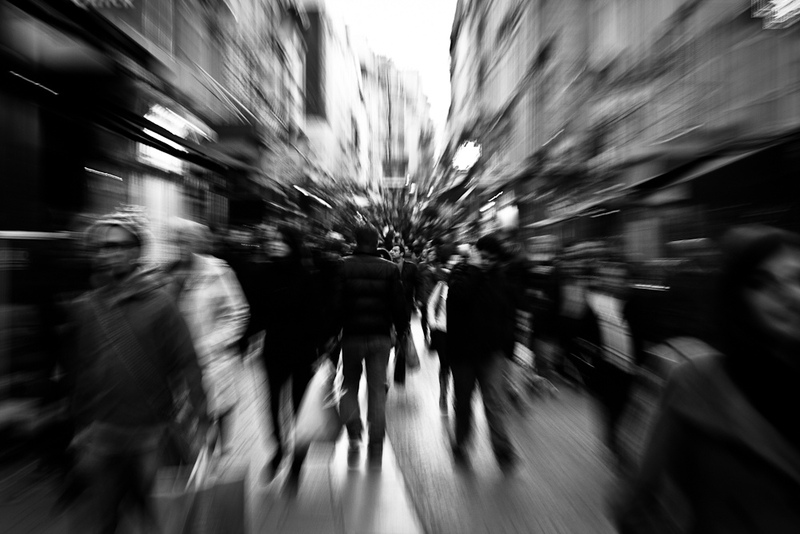 This includes the fear of crowded areas, open spaces, or situations that are likely to trigger a panic attack. There are many who are habitual to almost all the means of transportation but not to the airplane. The fear of flying is known as Aerophobia. The common gestures that let you know that you are aerophobic are the symptoms like trembling, rapid heartbeat, and feeling disoriented. Exposure therapy can be a good way of dealing with the same. Here the person is slowly and steadily made comfortable with flying. Mysophobia is the fear of germs and dirt. This results in people associating with extreme cleaning, compulsive hand-washing, and avoiding any contact with dirt. There are many people around who are afraid of dogs. This is one of the most common type of phobia. 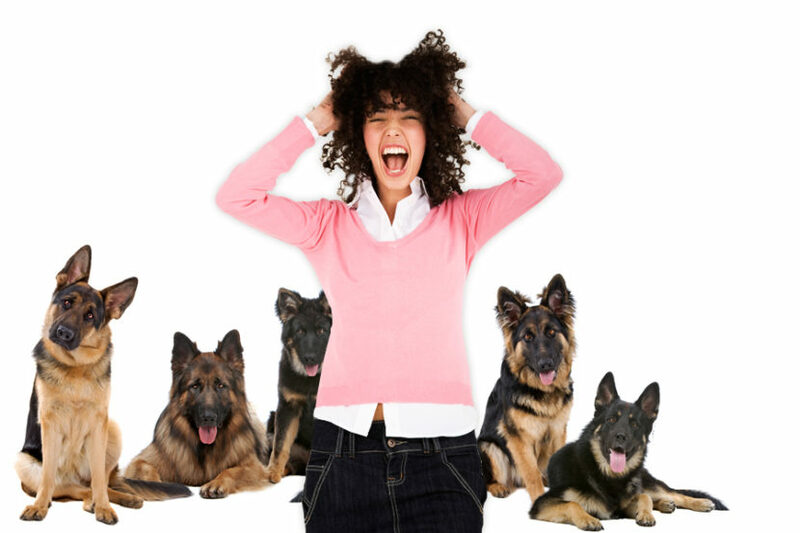 This fear of dog is known as the Cynophobia. This phobia has a direct association of the person in question to the specific personal experiences. This includes being bitten by a dog during childhood. These events have a traumatic impact on a person. All in all, these are the Most Common Type Of Phobias that people face. You might also be suffering from one. This leads us into awe that how certain things do not bother few people scares the other. However, these are the common fears that people have in their mind. But the only way to overcome your fear is to face them. Instead of running away from the situation you need to face them. Once you make yourself comfortable with the same you will realize how trivial these things are.